When you fall ill or are injured, you first visit your general practitioner or GP. They’re the common types of doctors and have knowledge of a wide array of illnesses, injuries, and common health concerns. If the GP can’t treat your problem, you’re directed toward a specialist who has studied that particular field in-depth and will be able to provide better insight. A similar principal applies to dentists in Liverpool as well. 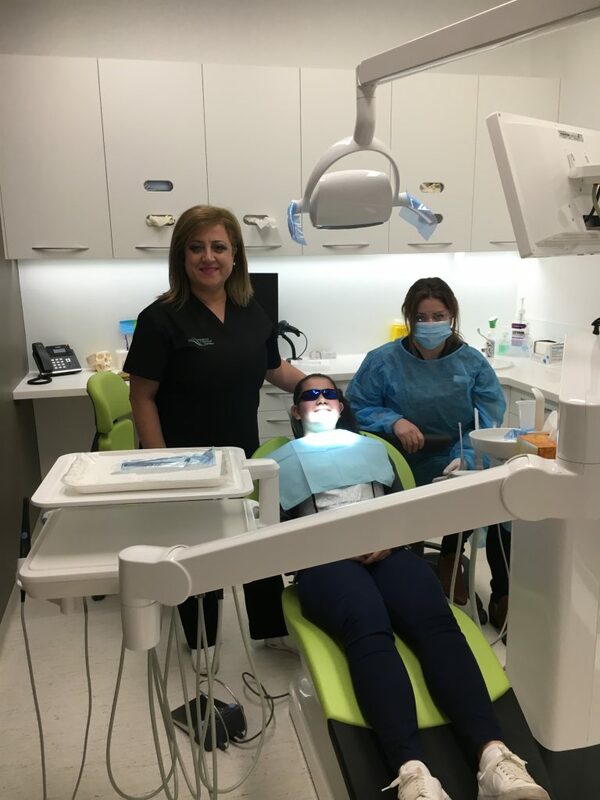 At Tigris MDC, we have a team of experienced and skilled dentists who can assist you with all of your dental concerns and help your teeth and mouth stay healthy. How Many Times Should You Visit a General Dentist? Most people are very reluctant to visit a dentist because dental procedures can be uncomfortable and painful. However, regular visitors to the general dentist can keep your mouth healthy and your teeth in good condition. Experts recommend that you visit a dental clinic in Liverpool at least twice a year if you don’t have any dental problems. You might be asked to visit more often if you’re undergoing treatment or have some dental concern. What Kind of Services General Dentists Provide? Preventive Services – One of the most important services that general dentists provide are preventive treatments. They will take x-rays and other such images to determine the state of your teeth and offer solutions if they spot problems. They will also perform professional teeth cleaning, which will remove plaque and minimize dullness and yellowness. A general dentist will also explain what you need to do in order to keep your teeth in good shape and avoid oral problems. Restoration – If you do develop dental problems, regular checkups will ensure that the issue is spotted early. In most cases, this problem is minor tooth decay. Our general dentist in Liverpool will remove the decayed portion of your tooth and add filler. They will also help restore a tooth damaged by trauma like breaks, cracks, chips, etc. They will replace any missing teeth or add dental bridges to ensure there’s no large gap in your teeth. Our dentists also provide advanced treatments like root canal and implants. Cosmetic Dentistry – Most dentists provide cosmetic procedures like teeth whitening, veneers, bonding, etc. This helps restore the appearance of your teeth and gives you that pretty smile you want. General Health – Most people don’t realise that their oral health says a lot about their overall health. Our dentist will identify the problem and recommend doctors in Liverpool who can help.